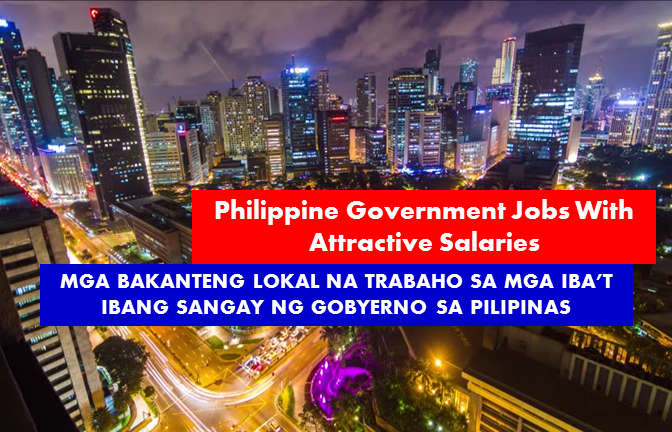 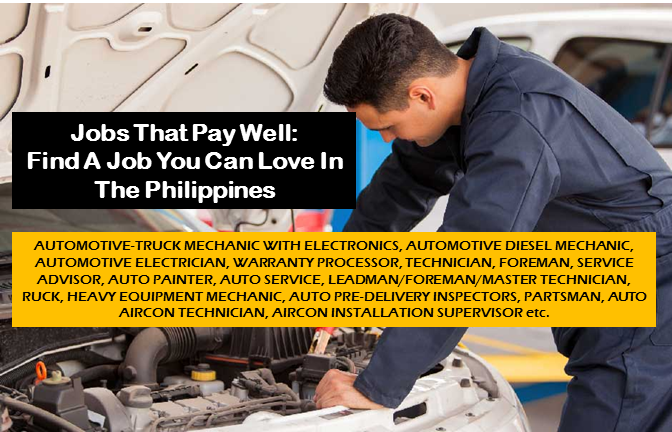 Subic Bay Freeport Grain Terminal Services, Inc.
Will Decena and Associates Inc.
NYK AUTO LOGISTICS PHILIPPINES, INC.
Are you looking for a government a job? 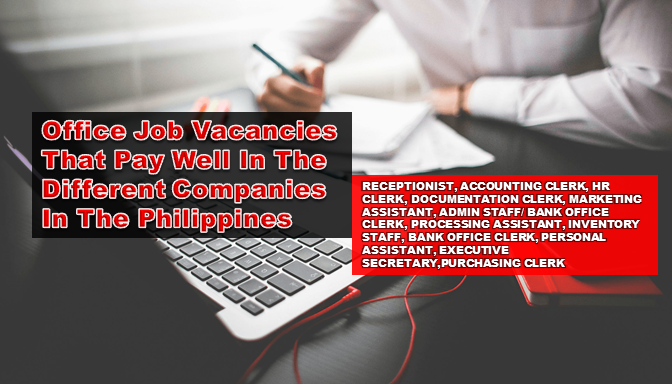 The following are job vacancies for you. 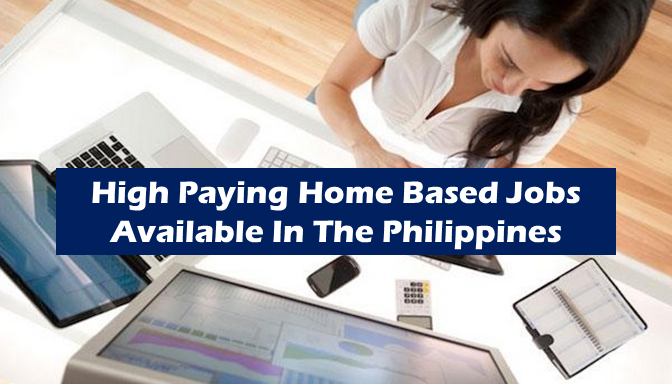 If interested, you may contact the employer/agency listed below to inquire further or to apply.